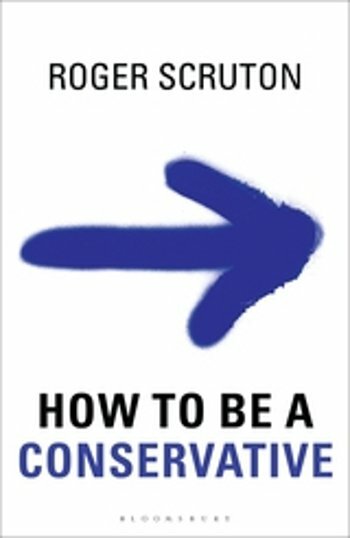 What does it mean to be a Conservative in an age so sceptical of conservatism? That is the question renowned philosopher and writer Roger Scruton attempts to answer in his highly personal and witty new book How to be a Conservative. 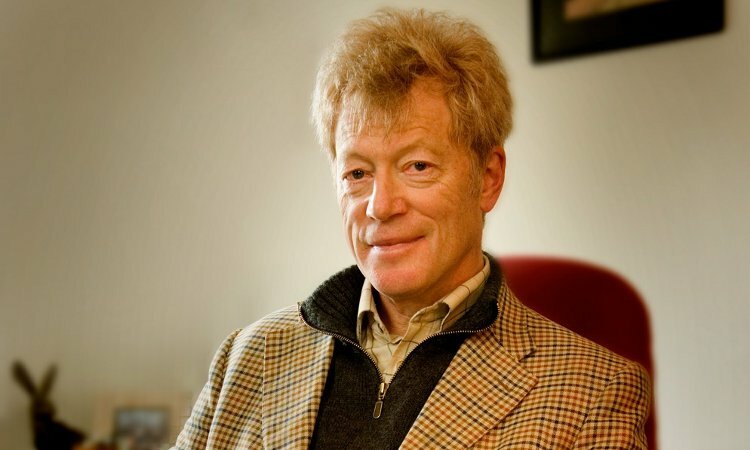 In the latest addition to his extensive list of works, Scruton makes a heartfelt appeal on behalf of old fashioned decencies and values, which are the bedrock of our weakened, but still enduring civilization. Join us for an evening with Roger where he will explain how to live as a conservative in spite of the pressures to exist otherwise, drawing on his own experience as a counter-culture presence in public life.